From the invitations to favors, through to the centerpiece and place cards, there are plenty of ways to give your wedding that personal touch to make it truly unforgettable. Here are some great DIY wedding crafts suggestions. A professionally and sleekly executed wedding invitation is always nice, but what guests are likely to remember would be hand-crafted ones or those that have the couple’s personality written all over it. Fret not if you don’t have time to create and write hundreds of invitation by hand. You can get the main invitation information printed by batch, then add personal touches, such as a photobooth narrative of your relationship, or little hand-drawn accents at the corner of the invitations. Don’t forget to proof-read your wedding information before sending them out! Wedding favors are awesome ways to say “thank you for being part of our special day”, so make them really unforgettable. 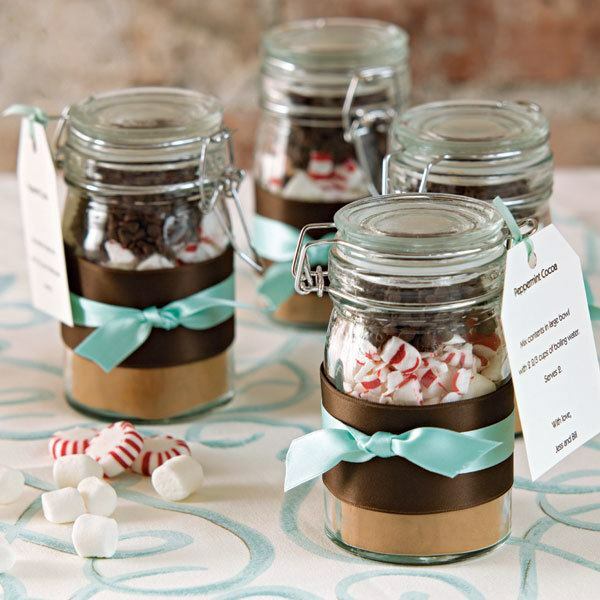 They don’t have to be elaborate, too; simple, portable, and useful things such as customized stationery and pens, printed coasters, candy in pretty sealed jars, or mints in tiny customized tins are cute ideas. Think of something you’d love to receive yourself on someone else’s wedding, and take your cue from there. Especially for evening receptions, lighting can take on a dramatic and romantic turn if you put in a little creative twist. Print out some of your favorite prenuptial pictures on vellum or other translucent paper, and paste them on top of glass panels of lanterns. 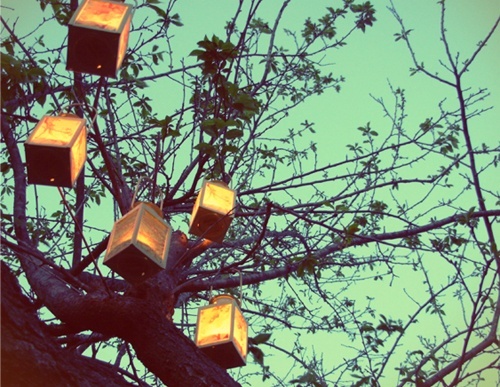 Hang them all over tree branches if your reception is al fresco. 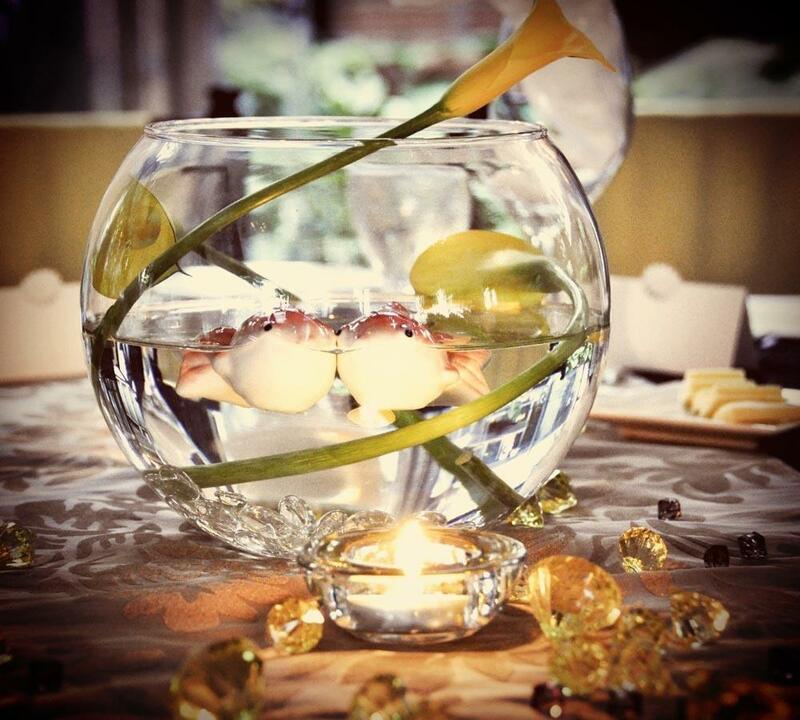 You can also add flattering lighting with floating candles in glass bowls on the buffet and side tables.